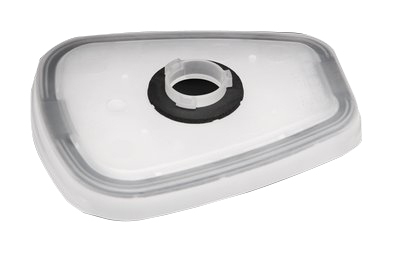 (CARTRIDGES NOT INCLUDED) Single cartridge, twin exhalation valve. 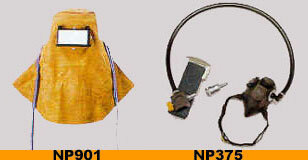 (CARTRIDGES NOT INCLUDED) Twin cartridge, twin exhalation valve. 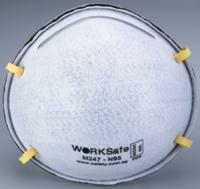 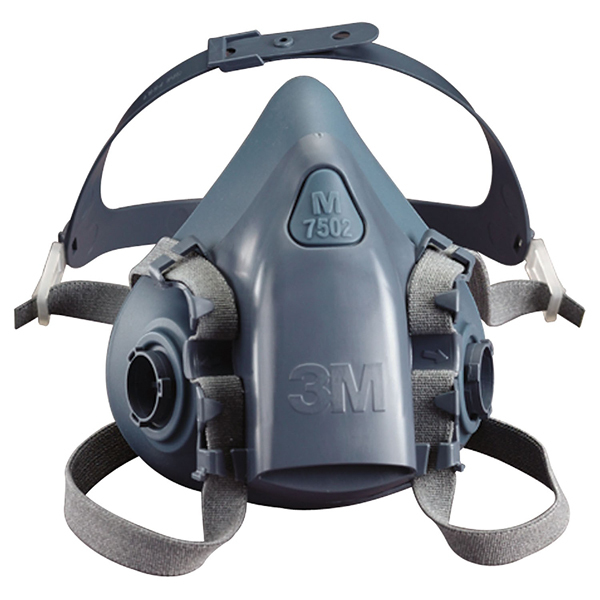 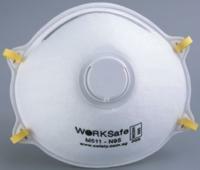 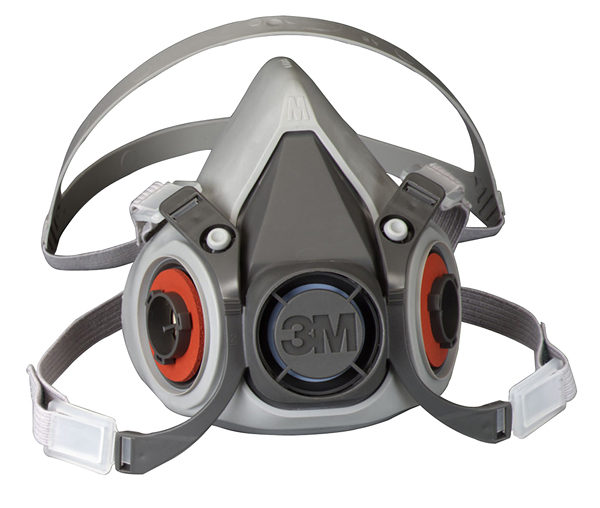 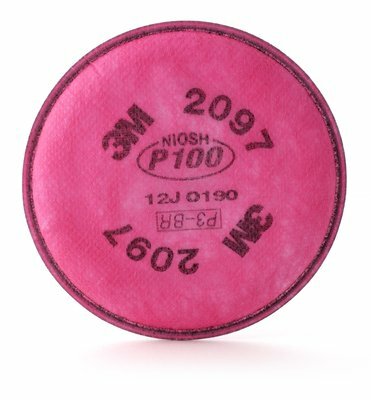 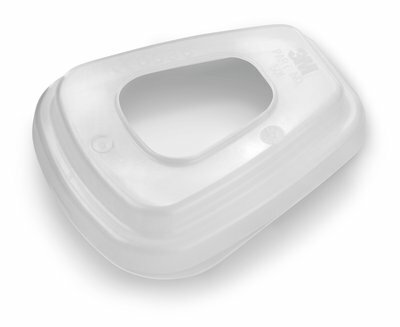 Use with NP305, NP306 respirators. 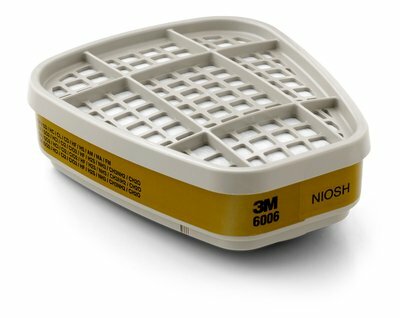 (USE WITH NP305, NP306) For organic vapours, mists and fumes of low toxicity. 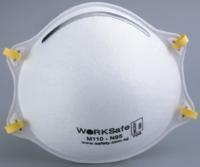 (USE WITH NP305, NP306) For spray painting and organic vapours of low toxicity. 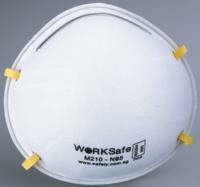 (USE WITH NP305, NP306) For acid gases of low toxicity. 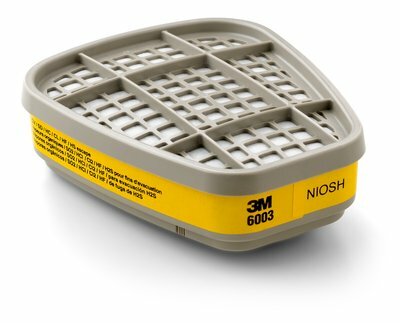 (USE WITH NP305, NP306) For organic, inorganic vapours and acid gases of low toxicity. 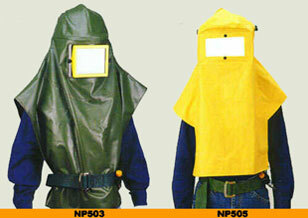 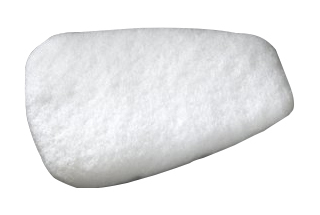 (USE WITH NP305, NP306) For agricultural sprays.